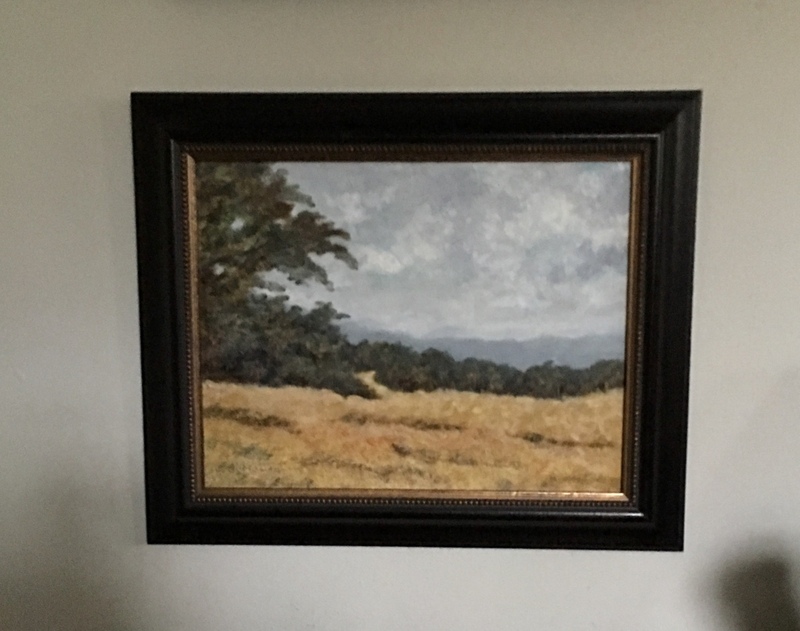 A trip to the Shenandoah valley was the inspiration here. Original oil. Measures 11 x 14 before adding the hardwood frame.